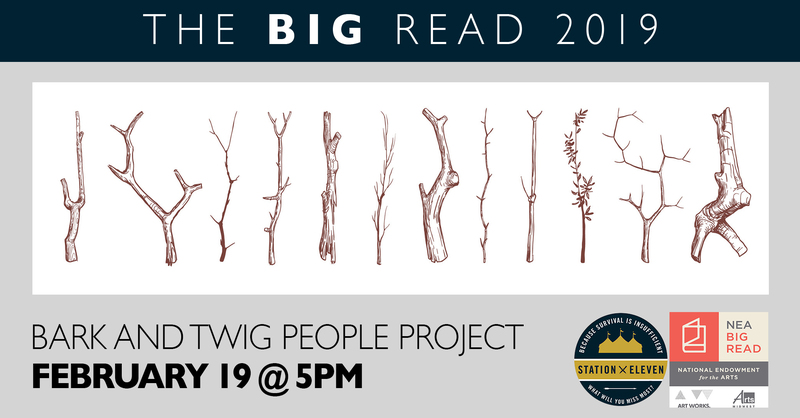 Come to the Matthews Art Gallery to take part in this FREE workshop where you learn how to make Bark and Twig People! Hobby Lobby has been blown off the map! But you still want to make art. How you ask? Get creative by looking at the objects around you in different ways to create a miniature found object sculpture that incorporates natural materials. We will provide various found objects to build your sculpture, but feel free to bring anything you feel has an interesting shape or texture that you’d like to incorporate. This exciting workshop brings you into the mind and creative workflow of Becky Grismer, a prominent local artist who has explored the world of natural materials in art for over a decade. 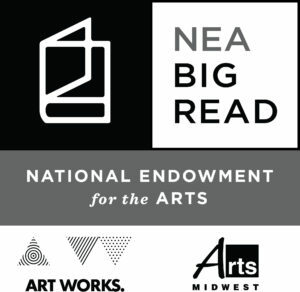 There are only 50 seats available and they are filling up fast, so don’t hesitate! 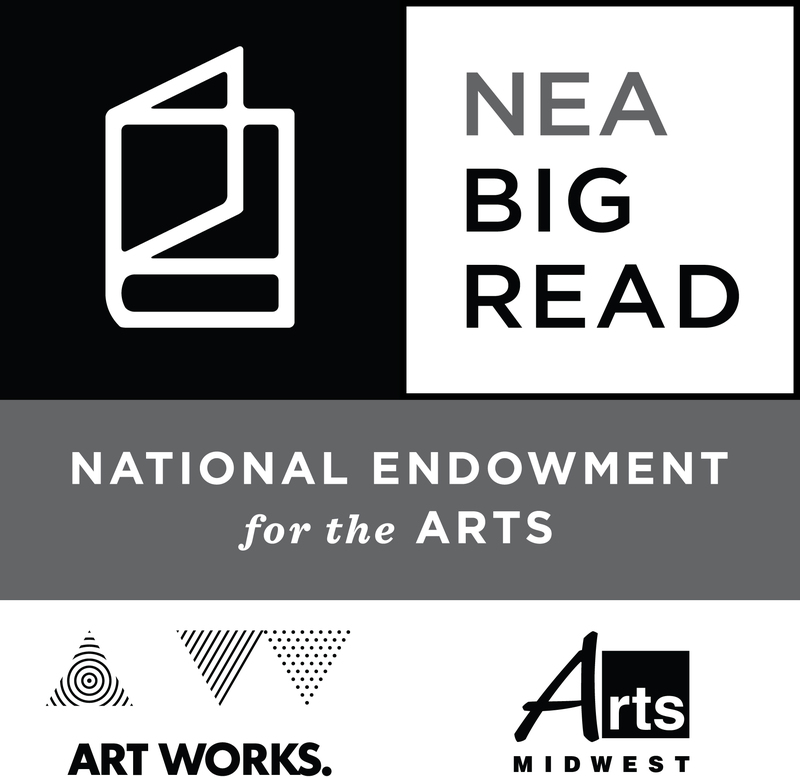 This month’s Bellman takes place on Wednesday, February 13 and is a part of the NEA Big Read. Dr. Jo Powell will be giving a presentation on International Folk Art, and focusing on how art can not only give us an insight to different cultures, but also bridge the gap between them. Pulling from her experience of working overseas for 26 years, she will be sharing her encounters with folk art from around the world, and will discuss the themes, function, and purpose of folk art within a culture– past and present. Dr. Jo Powell will also discuss topics from her new book on international folk art.Dr. Jo Powell currently has a collection of folk art materials from around the globe, which she is hoping to donate to the City of Spearfish to create a Folk Art Museum for the community. 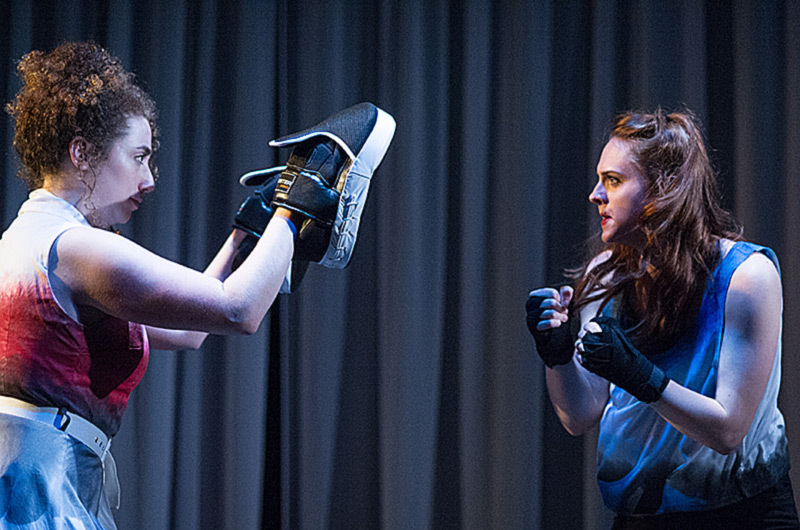 We have a new theater production coming up and we want YOU to audition! Auditions will be open February 12 and February 13 at 6:30PM. Come to the Matthews Opera House and try out your acting abilities for a chance to be part of this fun show. 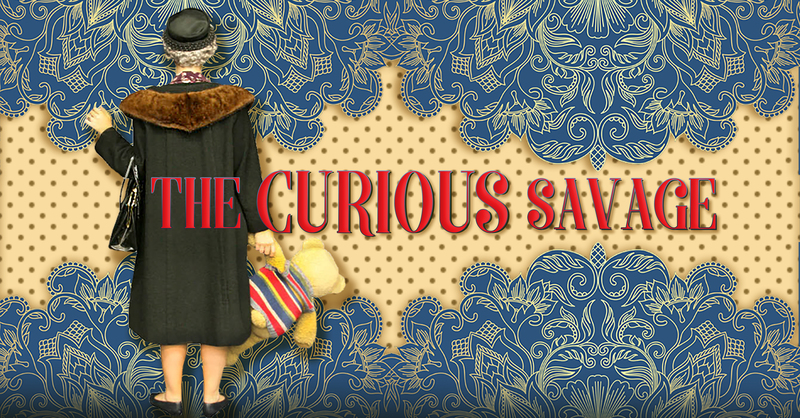 “The Curious Savage” is the story of an elderly widow named Mrs. Savage, whose husband has left her $10 million dollars. She intends to give the entire fortune away to people who wish to pursue their “foolish dreams,” but her stepchildren strongly object. 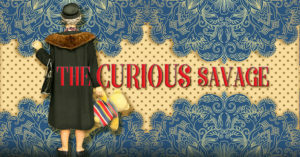 The Curious Savage” is a warm comedy that compares the kindness and loyalty of psychiatric patients with the greed and hostility of so-called “normal people.” It opened in New York on Broadway in 1950 and played 31 performances with star Lillian Gish in the titular role. 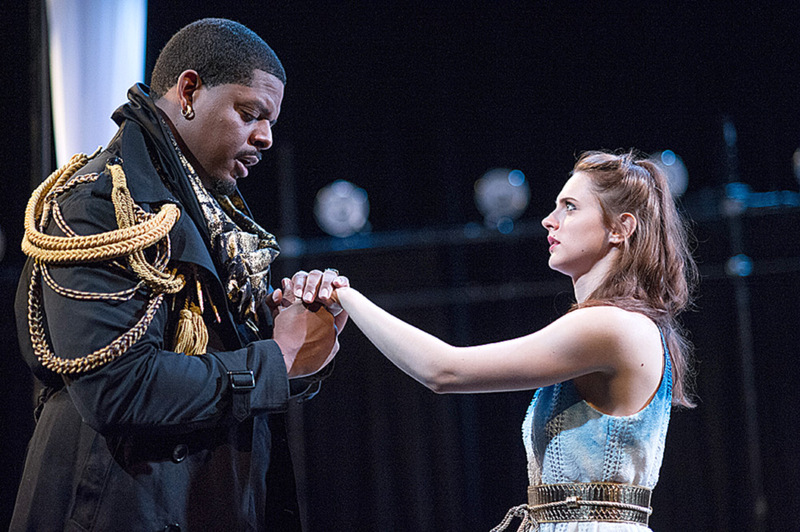 Click here to read more about this play. 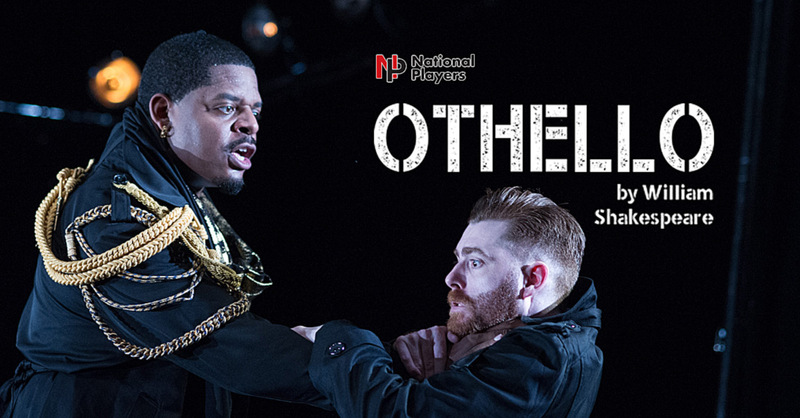 Desdemona boxes to release her frustration over Othello’s treatment of her with Emilia.